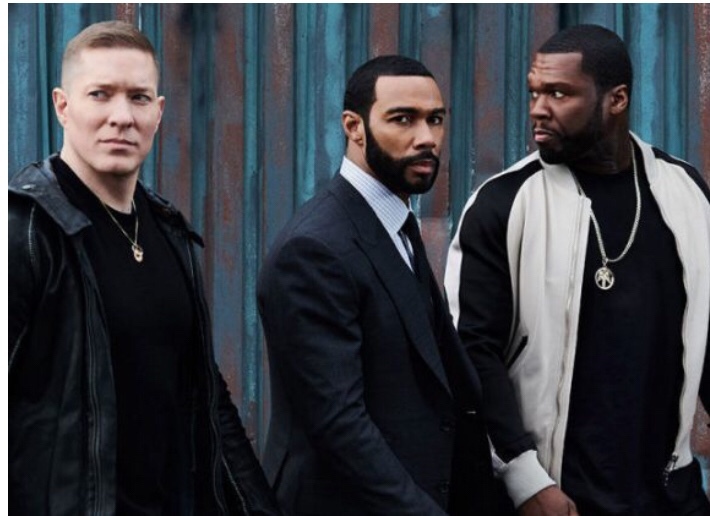 50 Cent shares Scene From New Power Sequel Showing Ghost, Tommy & Kanan As Teenagers. 50 Cent Leaks Scene From New Power Sequel Showing Ghost, Tommy & Kanan As Teenagers. 50 Cent is without a doubt a genius capitalizing off opportunities. After signing his new massive $150 Million dollar with Starz to produce 4 more shows, it seems found has found his next one. Instead of dragging Power out and making the people tired of it, 50 will be doing a new series off Power. The series will be a prequel to the show now and detail Ghost, Tommy and Kanan coming up. Bascially how it all started and how we ended up at todays Power! Check the scene 50 leaked which shows him with old NYC Box police cars in 1988.